We had another neighborhood cookie exchange party. It was wonderful but I could not get my act together and get recipes organized to share. Here’s a collage of the deliciousness that was brought. 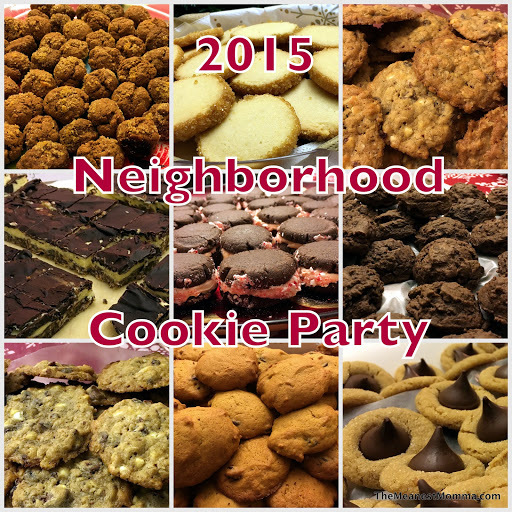 This year’s neighborhood cookie party exchange was delicious! Here’s what was brought: Click to view the recipes in a printable PDF file.